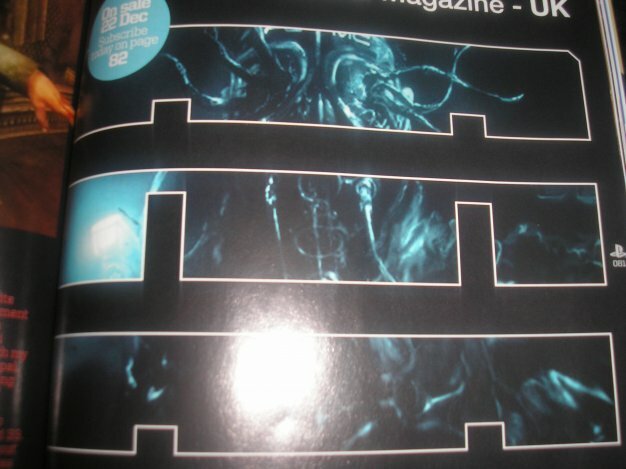 Updated / Dead Space 2 unveiled in next OPM issue? Original story: Visceral Games’ proper sequel to their sci-fi survival-horror game, Dead Space is pretty much a given, but it looks like Official PlayStation Magazine UK will be breaking the seal on the imminent media flood for Dead Space 2 next month. 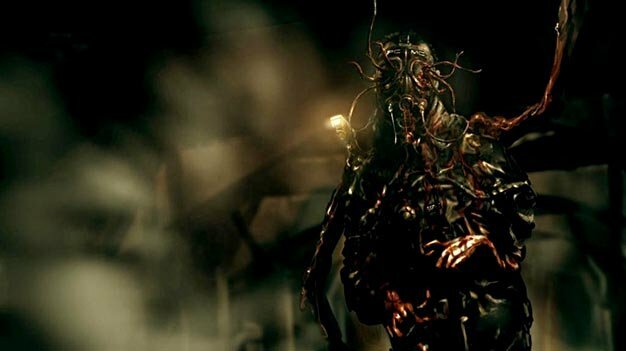 The teaser image (below) featured in the “Next Month” section of the magazine is actually a very recognizable piece of concept art (above) from the original Dead Space as seen through the grilled helmet of protagonist Isaac Clarke. Not a lot is known about the upcoming sequel other than a possible multiplayer component, but we should start getting some answers soon once next month’s issue of OPM goes on sale in less than a month, on December 22.